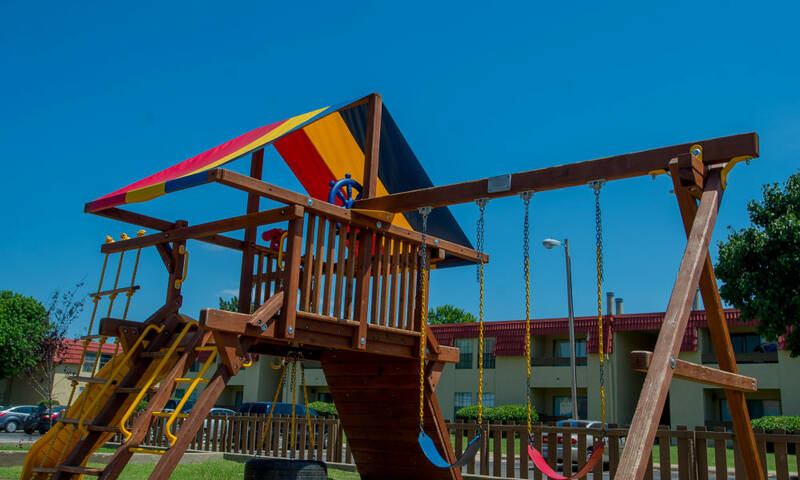 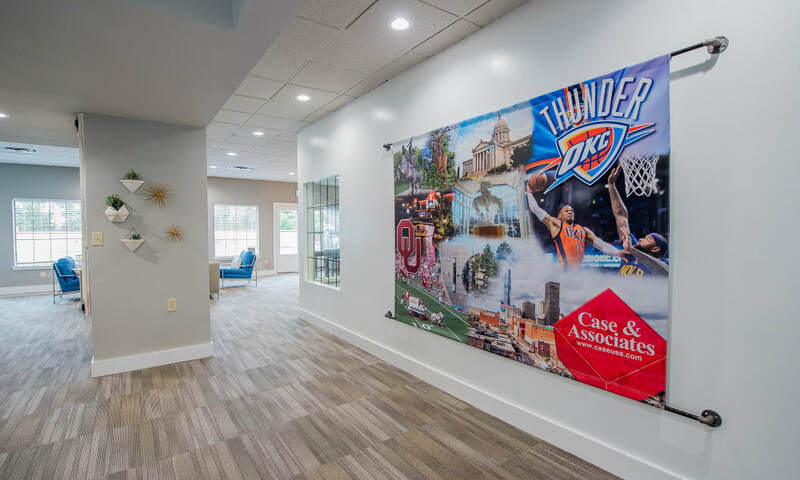 Explore our photo gallery to get a feel for what life is like in our Northwest Oklahoma City apartment community in Northhaven. 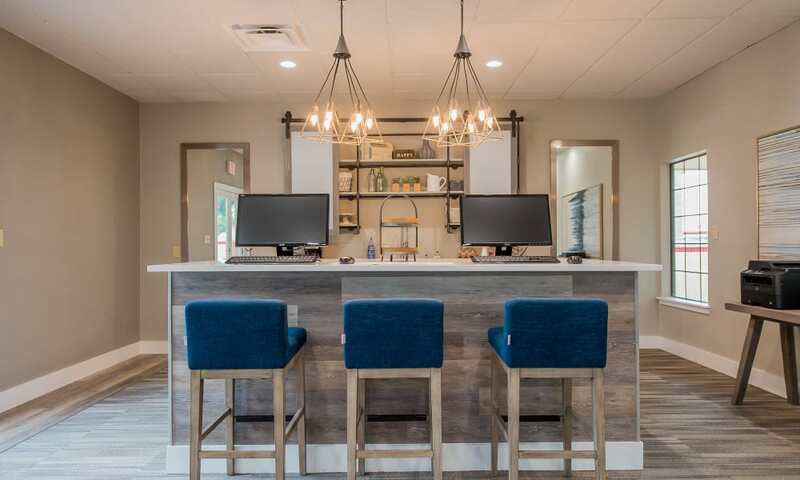 Take a tour through our one, two, and three bedroom floor plans and start to picture how you might live your best life in our pet-friendly apartments. 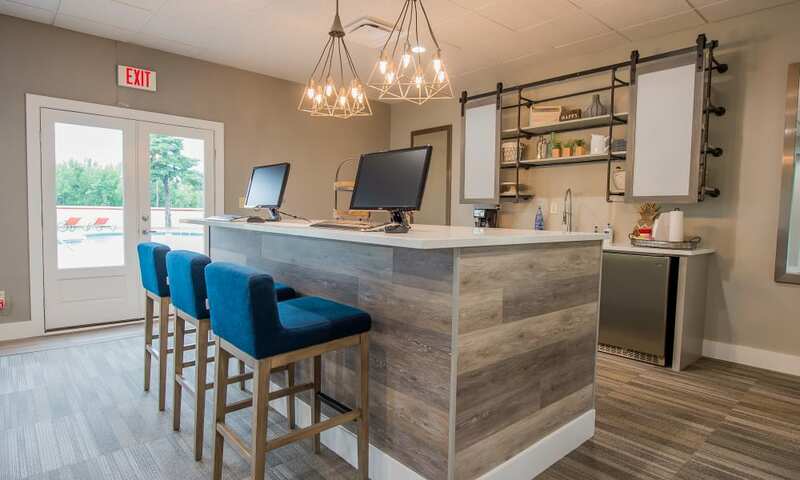 Think about which floor plan has the space you need to arrange your furniture just how you like. 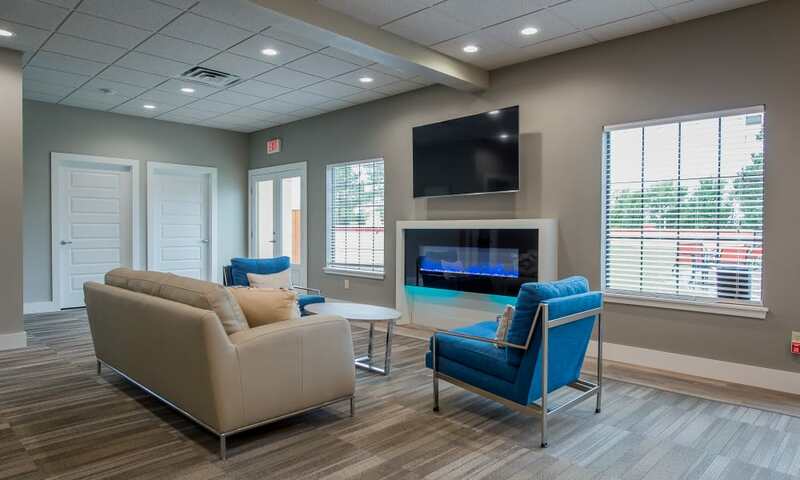 Looking for a private outdoor space where you can rest and relax after a long day? 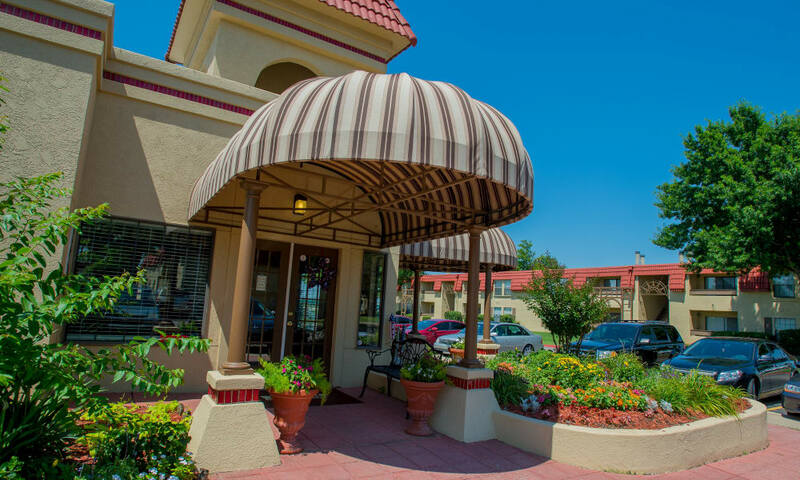 Just put a couple deck chairs and potted plants on your private patio or balcony to turn it into a soothing oasis where you can put up your feet at the end of a long day.  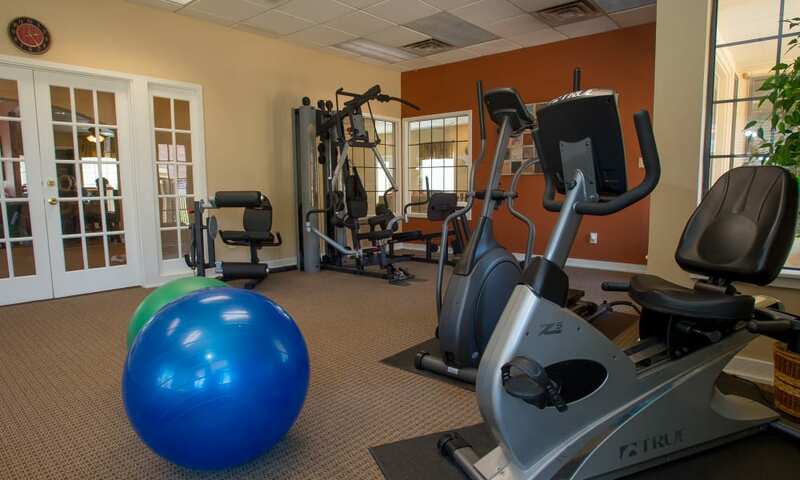 As you explore our photo gallery, start to imagine your new life at Council Place Apartments. 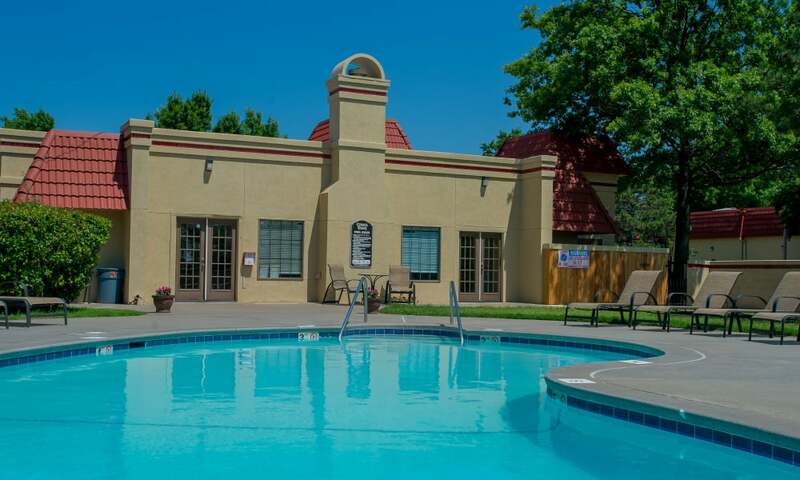 See yourself taking advantage of community amenities, like the swimming pool and sundeck with outdoor barbecue grilling station and picnic area. 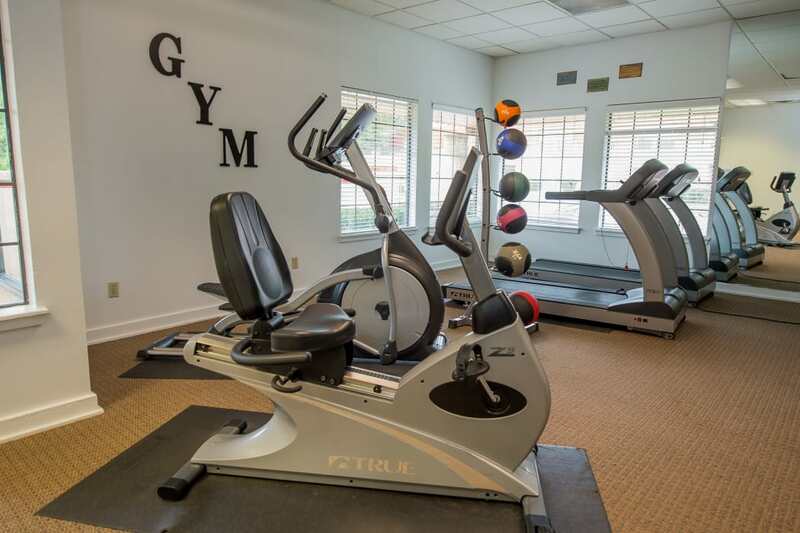 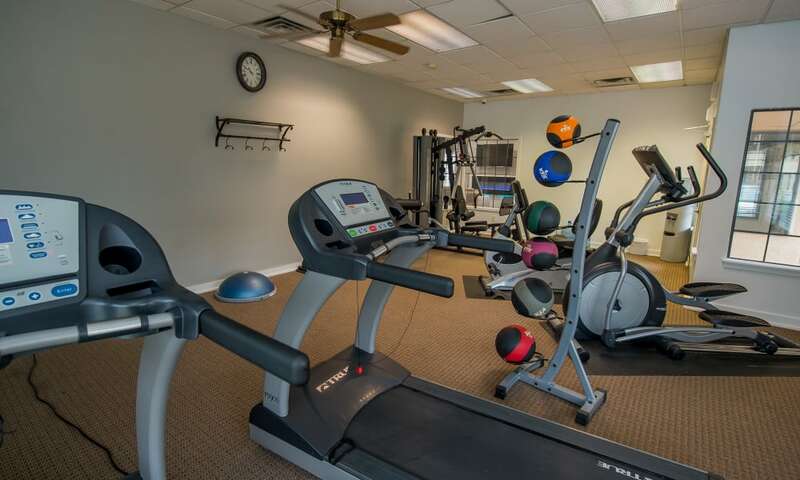 Think of all the time and money you can save by getting in your daily workouts at the onsite fitness center instead of driving back and forth to the gym. 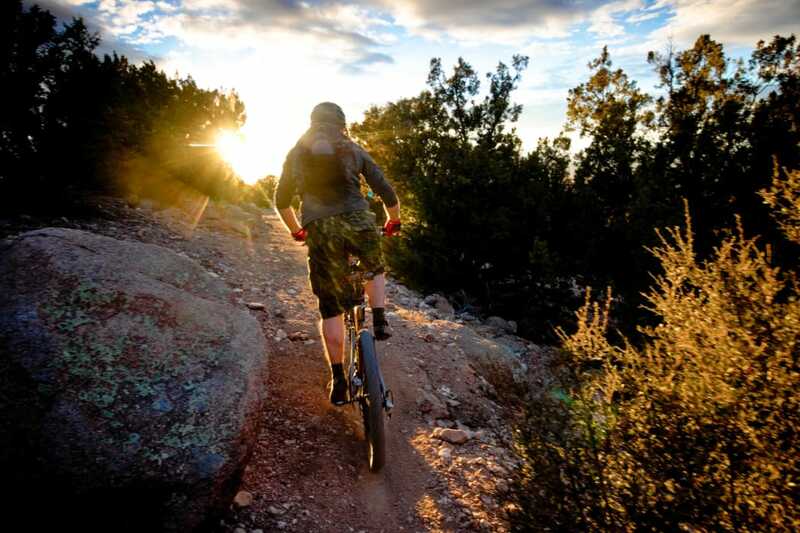 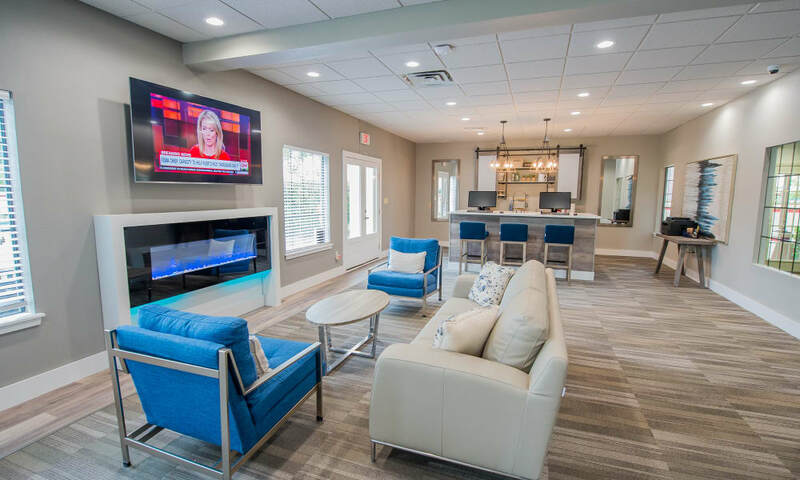 No matter how you prefer to spend your downtime, you will find a relaxing community space or amenity designed for contemporary convenience and everyday comfort. 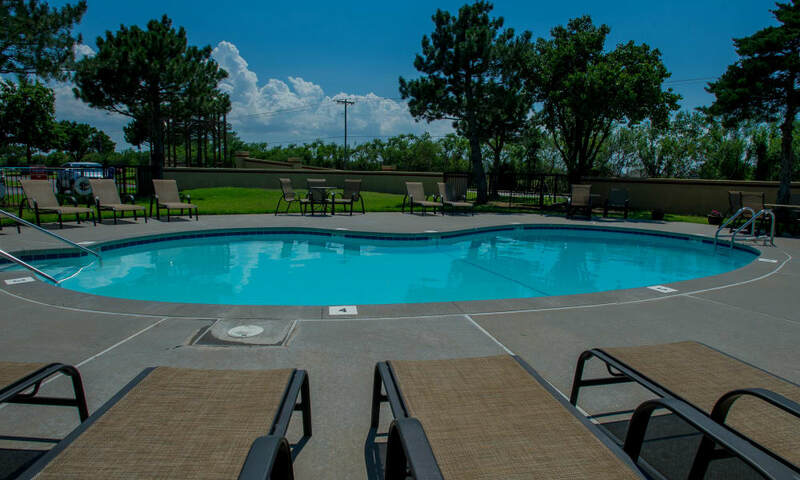 Come for a tour to explore our Oklahoma City apartment community in person.